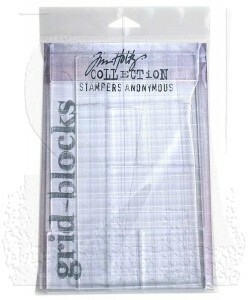 Laser etched clear acrylic blocks with a 1/2" grid pattern to make placement easy and accurate. 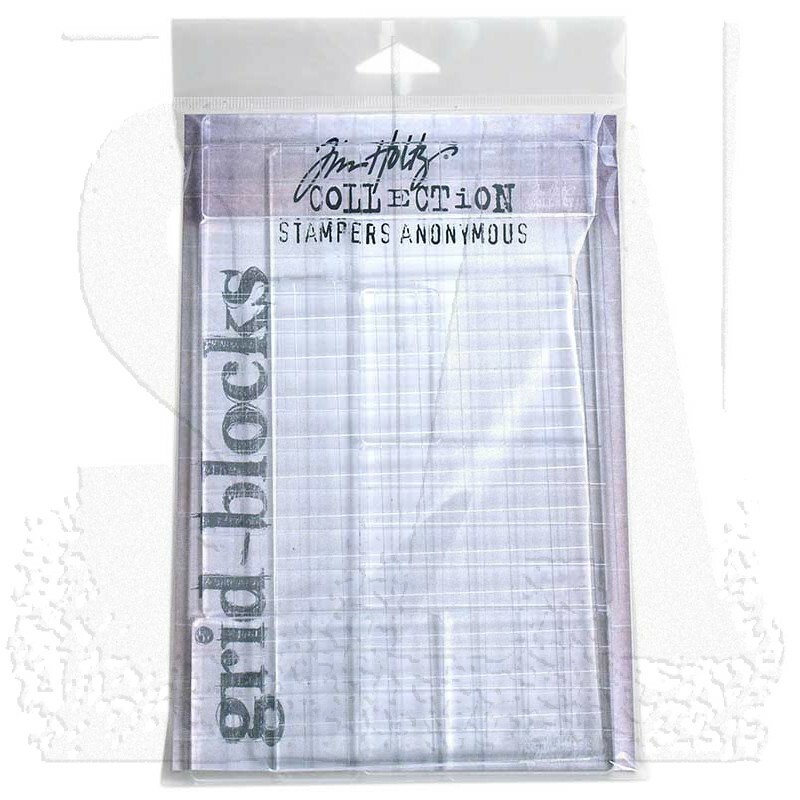 Use them with cling and clear mount stamps - simply place your stamp directly on blocks and stamp. 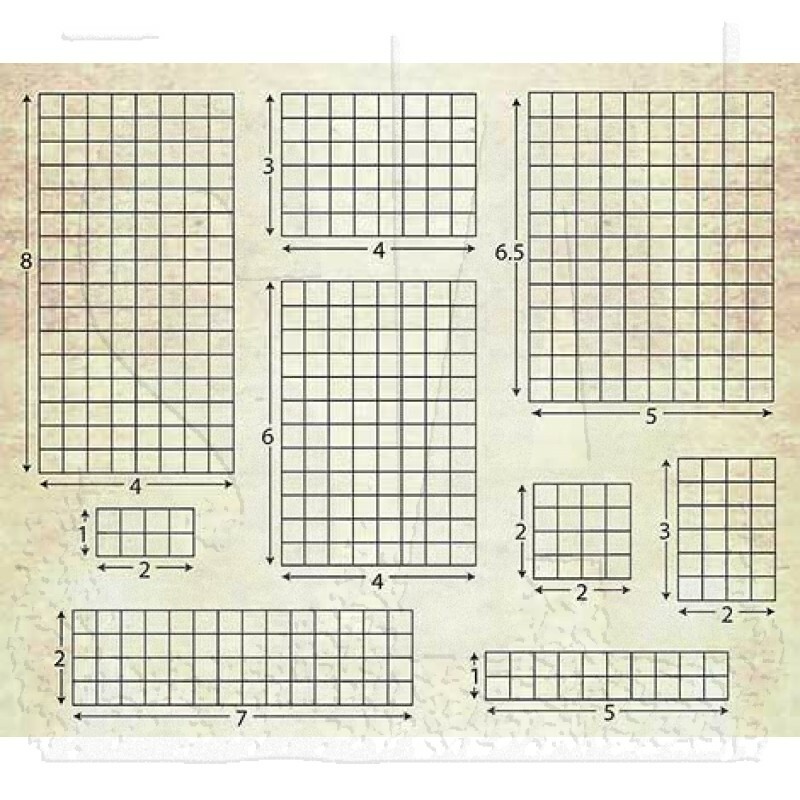 Set of 9 blocks in various sizes to meet a wide variety of stamping needs.